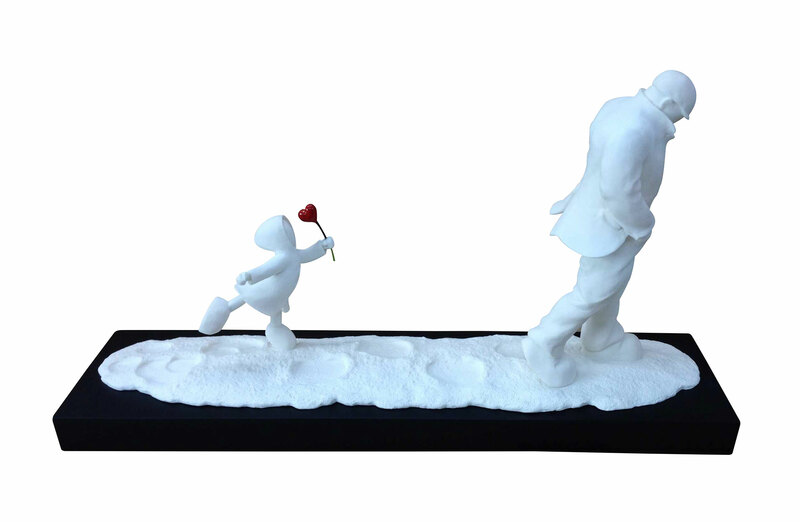 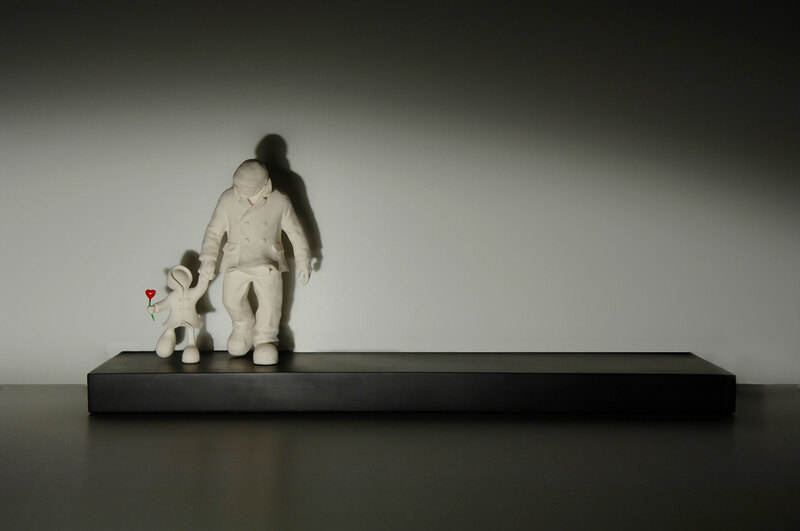 Mackenzie expresses his thoughts, feelings and experiences through his art, and that is brought to bear in an immediate and tactile way through his sculptures. 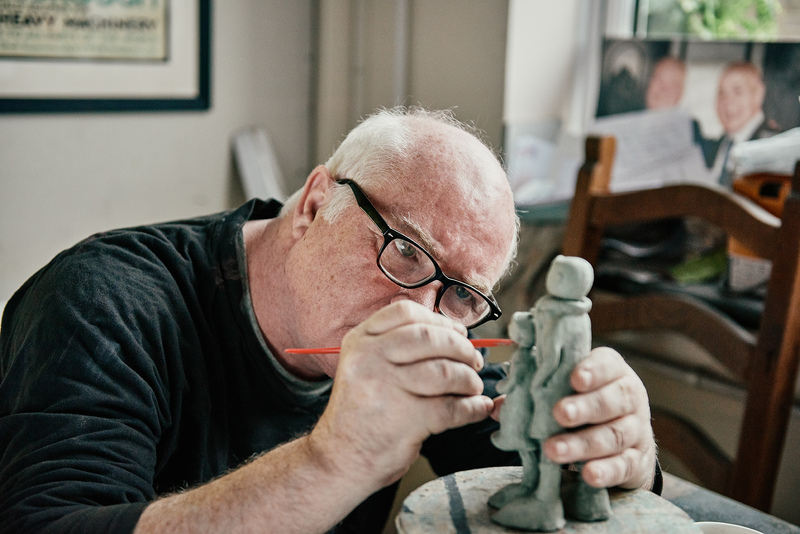 As an artist working with clay and creating sculpture is another means of expression and Mackenzie loves getting his hands into the clay and creating a three-dimensional piece. 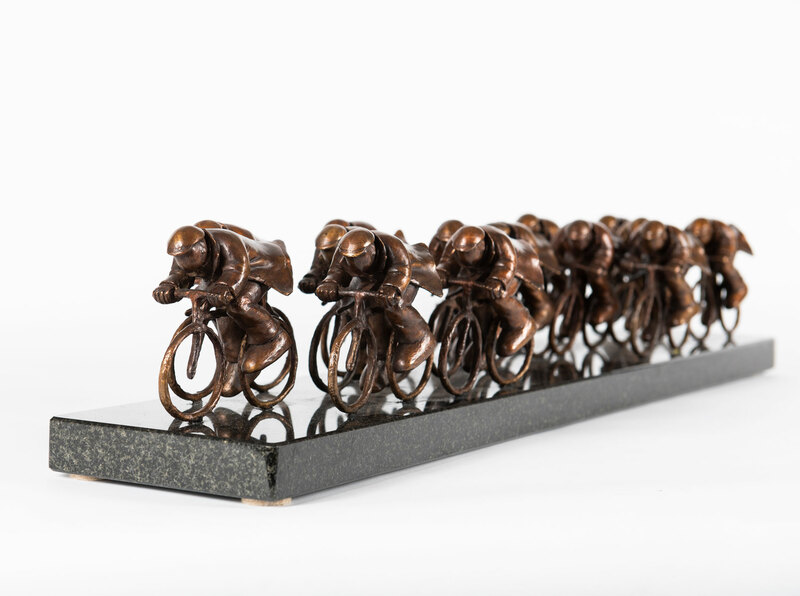 The finished pieces are usually cast in bronze, stainless steel or resin and Mackenzie works with foundry’s in the UK and U.S.A. to produce the finished pieces. 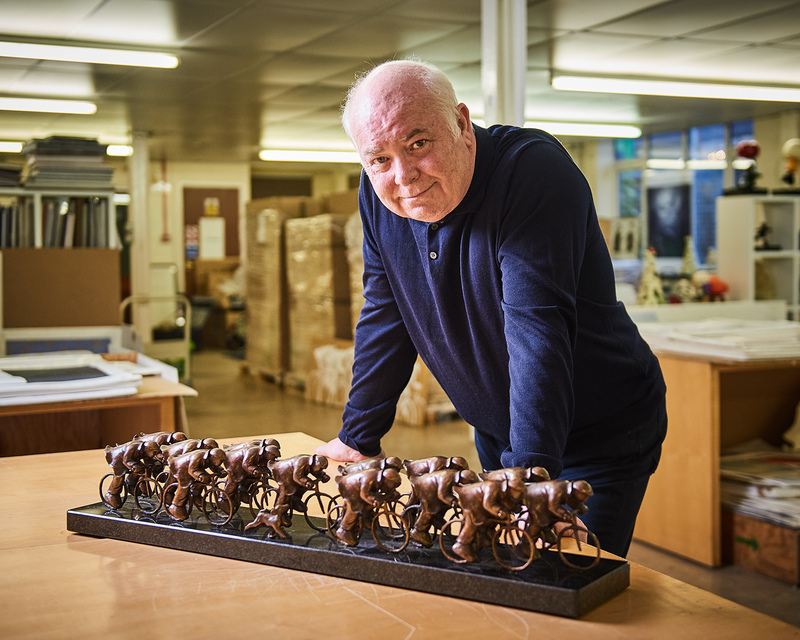 The sculptures are usually cast in bronze, stainless steel or resin and Mackenzie works with foundries in the UK and America to produce the finished pieces. 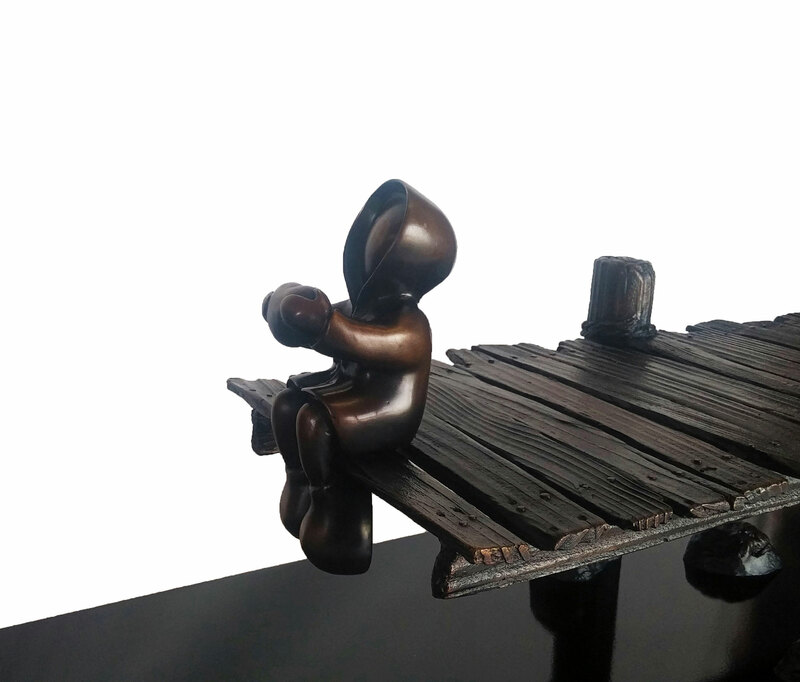 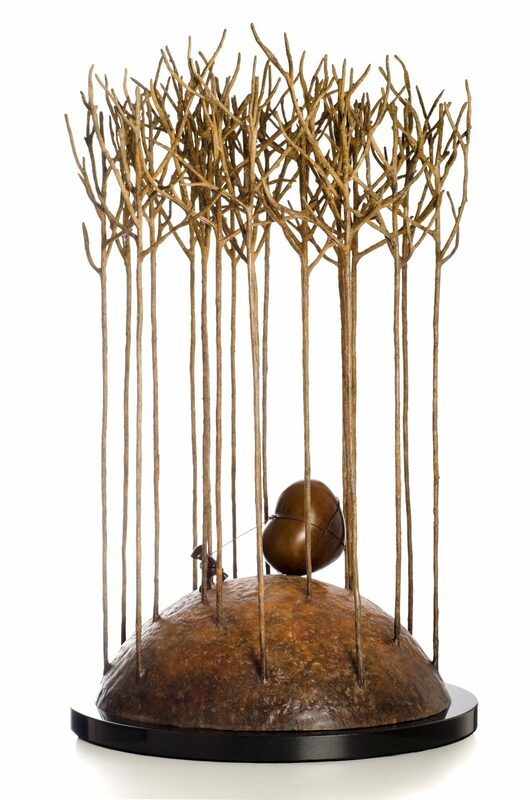 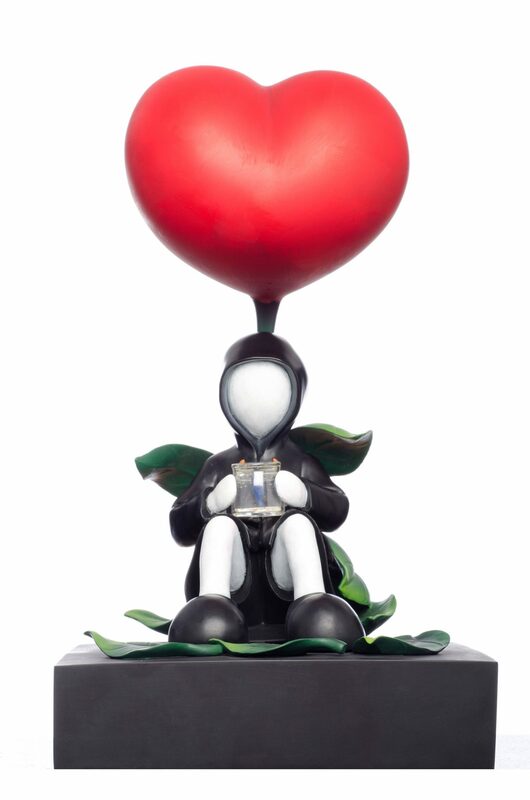 Mackenzie’s sculptures come in a variety of sizes, some fit perfectly in the home while others are suitable for outdoors. 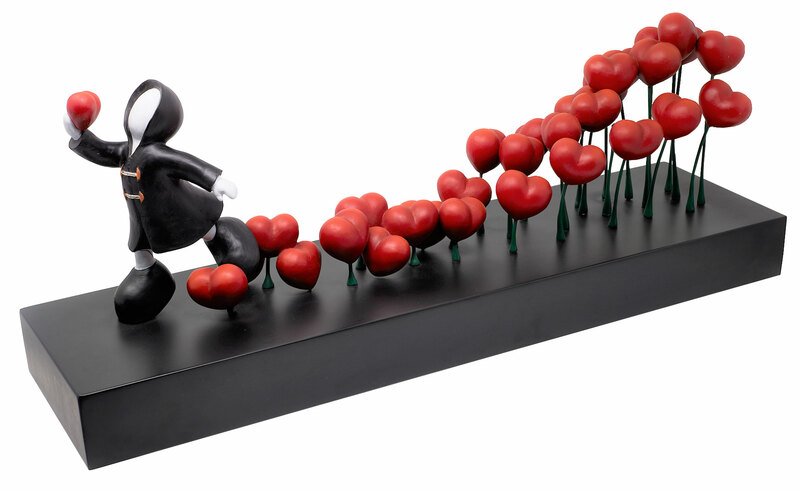 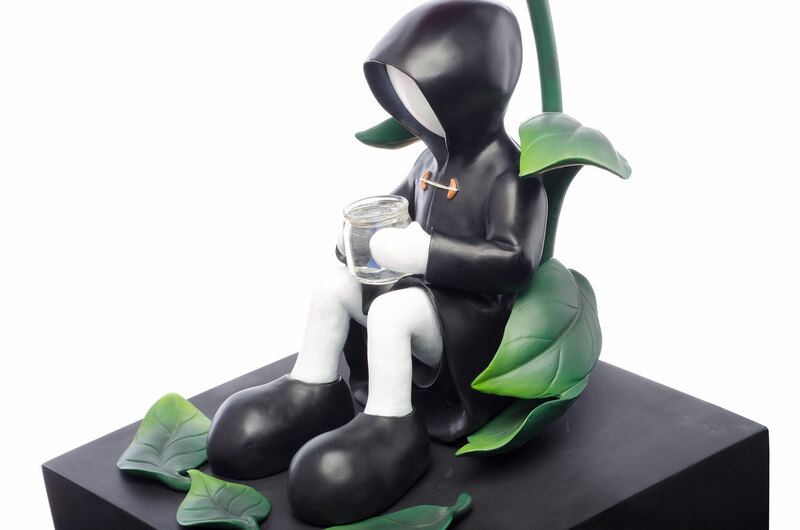 All of his three dimensional works evoke a thrilling sense of purpose and permanence. 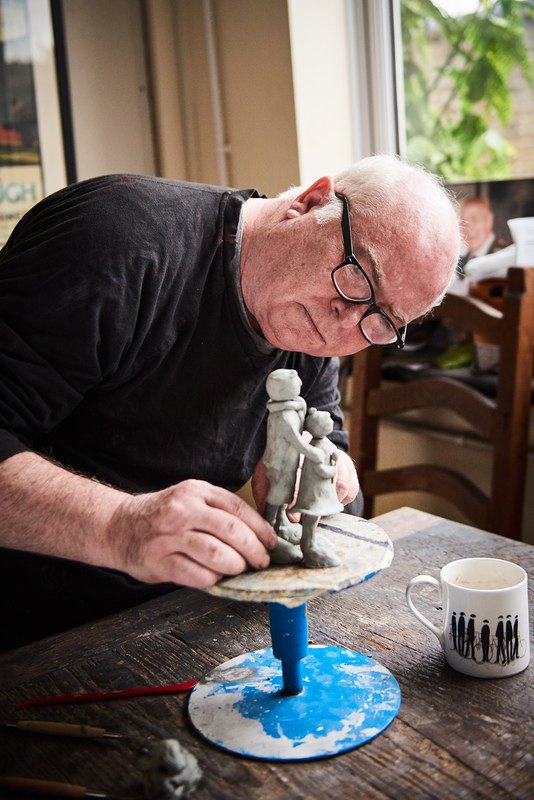 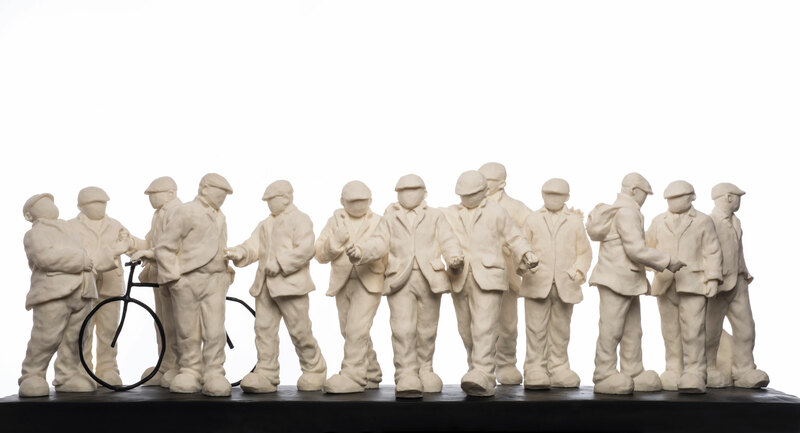 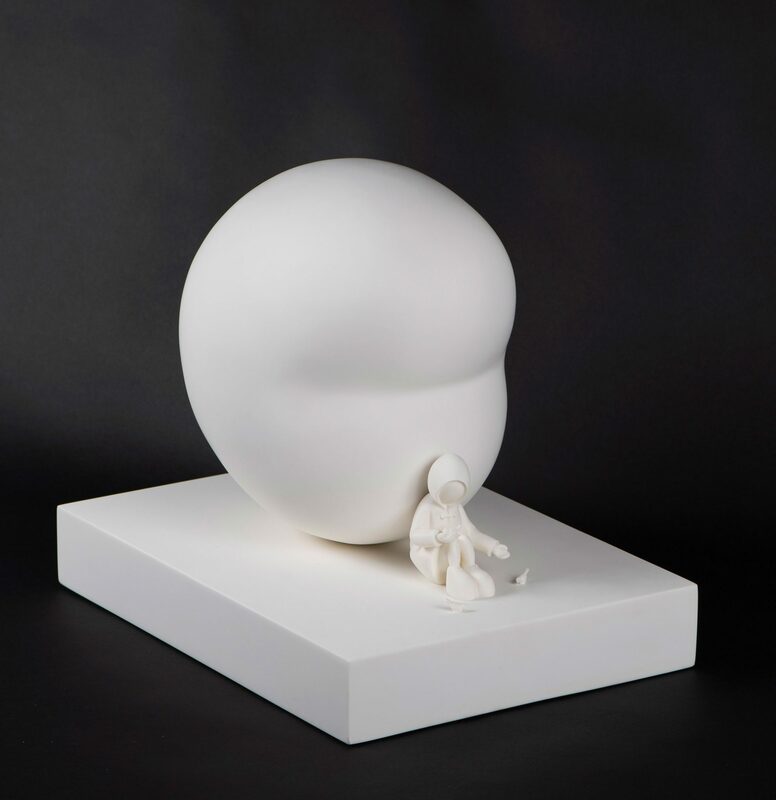 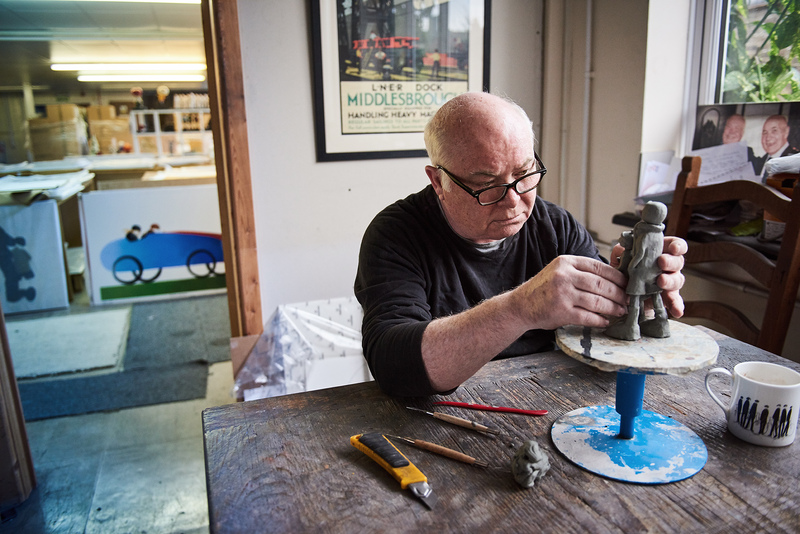 By working in three dimensions, Mackenzie is able to breathe life into the compelling pastel works that many of his sculptures are based on, bringing to life children, shepherds and working men and giving their figures a lasting and powerful mystique.